The Governing Body works in close partnership with the Headteacher, staff and the Local Authority. Whilst the Headteacher is, of course, responsible for the day to day running of the school, the governors are involved with such things as staffing, curriculum and standards, school buildings and finance. It ensures the school functions well and maintains the proper range of academic and social objectives. On behalf of the Board of Governors, I welcome this opportunity to briefly introduce you to the work the Governing Body undertakes to ensure that your child(ren) will receive the very best primary school education. Governors discharge the above responsibilities, together with many others, through a Governing Body meeting each term. These formal meetings are supplemented by a series of sub committee and working party meetings dealing with more specific issues. A number of governors also have responsibilities for specific issues within the school such as literacy, maths and inclusion. We believe Newton Farm and its Governing Body draws a unique strength from its size, fostering a close knit family atmosphere where staff, pupils, parents and Governors work together to ensure that all our pupils have the opportunity to develop to their full potential. The Governing Body is, therefore, rightly proud of the achievements of the school, not only in terms of high academic results, but also in the solid foundations it provides in preparing all our pupils for the remainder of their formative education. I have been a Governor at Newton Farm since September 2016. In the short time that I have been working with the School, we have had a period of intense change. We are exiting this phase with a new Head Teacher, Senior Leadership Team and a Staff of truly outstanding teachers. As a Governor, I am grateful to the previous generation of Staff and Governors, who have established Newton Farm School as a beacon of excellence, within Harrow and nationally. Our challenge is to build on those strong foundations. My own experience in the realms of Business and IT, adds to the mix of talents on the Governing body. In my private life, I am committed to a lifetime of volunteer service to the community in a range of different activities. I am committed to showing our children, by example, the importance of giving of ourselves for the common good and the satisfaction they can derive from helping others. The Head Teacher, the Staff and the Governors all work as a team to ensure that the school’s performance continues to improve. We are united in the aim of providing our children with a safe and stimulating environment for their formative years so that they can develop their own abilities to become independent learners and responsible members of society. The Governing Body and individual Governors ensure that all Staff are valued and given opportunities to develop so that they are able to achieve their own full potential. We encourage all the School’s stakeholders, Staff, Parents and Pupils to engage with us so that together we can ensure that Newton Farm School goes from strength to strength. I am currently administrative head of the School of Interdisciplinary Studies at SOAS University of London and previously administrative & curriculum lead for PGCE teacher training and Drama Education programmes at the Royal Central School of Speech & Drama for many years. In addition to this, I am an Adjunct Lecturer in English & Theatre Studies at Pepperdine University’s London Centre. I am a strong believer in the transformative power of education and have committed my career to facilitating this in Higher Education. I believe that I will be able to bring this experience and knowledge to the role of Parent Governor at Newton Farm and to contribute to the development of the school as a place where children of all backgrounds and educational attainment thrive and to be a warm and inclusive school community. I believe I have the skills, experience and passion to bring value to the role and to help Newton Farm develop, grow and face future challenges. 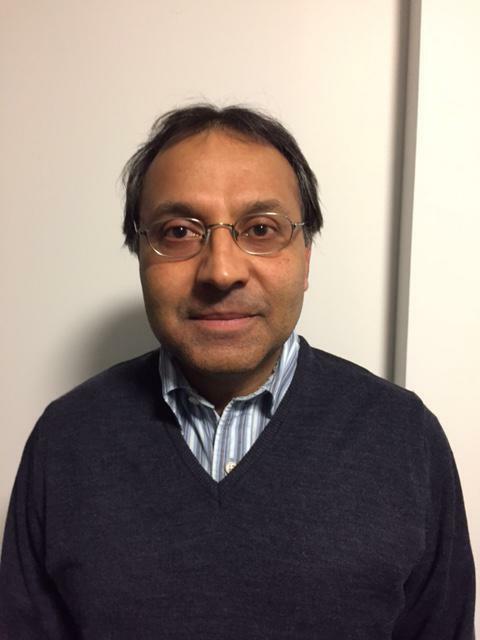 I am currently working as a Consultant Psychiatrist in UK. I did my MBBS from India and post-graduation, MRCPsych in London. I did a Post Graduate Diploma in Clinical Education from Royal College (Glasgow). 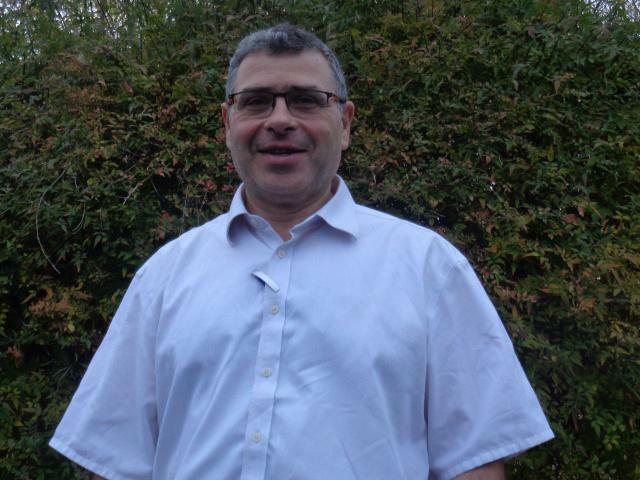 I have experience of leading the team in dealing with Learning difficulties faced by Children and Adolescent in UK. It is my privilege as a parent governor to contribute towards the holistic development of children in the right environment and to support the school parents, staff and governors towards maintaining high standards of care and education where every pupil of Newton Farm can flourish to highest standard. I will work in the best interest of every pupil and help them to meet the future challenges. Through my knowledge and experience I feel I am able to understand parent’s perspective and learning needs of the children and hence can make valuable suggestions. I am optimistic that being a Parent Governor will provide me with a platform to learn and expand my skills as well as it could be an excellent opportunity for me to contribute my ideas and time. I’m currently working in Central London for an Investment Bank and have 15yrs experience in Finance and management. I have spent ten years living and working in New York. I was born in Mombasa, Kenya and grew up and was schooled in the UK. My aim is bring fresh ideas to the school and new perspective based on my work experience in the UK and abroad. Above all, my aim is to be a guiding companion for the school to develop. I am passionate about developing a balanced education from an early age and look forward to assisting and shaping the schools future direction. 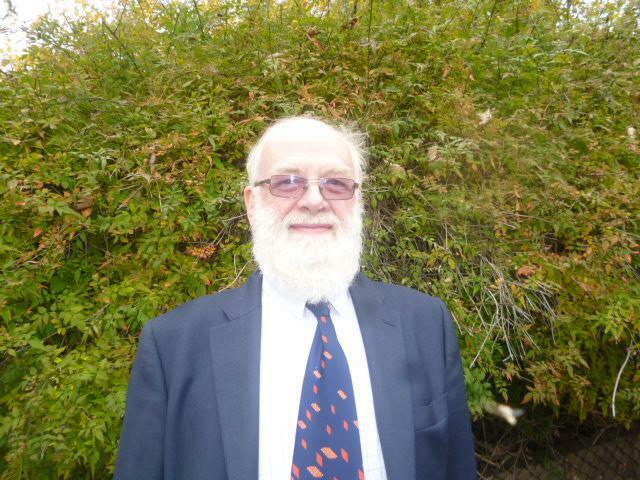 I have a first-class dual honours degree in Latin and French and have devoted my working life to education, most of it in Harrow, where I was Deputy Headteacher at Rooks Heath High School from 1974 to 2007. In 2016 I became a Governor at Newton Farm School, and I work there part-time as a voluntary teacher of Latin. I am also active in the musical life of the area, managing the singing at one of the weekly Masses at St John Fisher Church, North Harrow, and acting as Honorary Local Representative for the Harrow Centre of the Associated Board of the Royal Schools of Music, which is the leading provider of graded music exam opportunities in the UK and across the world. I am married with three grown-up children, one of whom is an Assistant Headteacher at St Gregory’s Catholic Science College in Kenton. I currently work as an in-house Legal Corporate Counsel in the Financial Services industry, involved in all legal affairs related to drafting, negotiating and implementing corporate governance and business-to-business contracts. Becoming a parent inspired me to look for opportunities to participate in the education sector and I am very lucky to have found a way to contribute to the system by becoming a school governor. I migrated to the UK as a teenager from Karachi, Pakistan and settled into a very different and socially challenging schooling environment in the UK, where I completed my tertiary education and legal studies. I believe this experience puts me in a unique position to offer a different perspective on how a school, the staff and its stakeholders can enhance the schooling experience for each child. It is in my opinion vital, that we work towards a truly inclusive environment which nurtures the diverse experience of each child and works for all levels of ability, by focussing on learning goals and praising effort rather than a fixed mind-set. I can help convey this vision by highlighting the commitment, focus and determination required to succeed within the legal profession. I am excited to be part of Newton Farm’s Governing Body and contribute to the continued success of the School by supporting the Staff, students and the parents. I was appointed as Head teacher at Newton Farm school in September 2017. Prior to this (with the exception of a brief hiatus where I served as a Deputy Head teacher in a school in Westminster) I worked as a teacher in Newton Farm school for six years, during which time I grew to admire and respect the thriving community both in and around the school. I am thrilled to return to Newton Farm, a school which means so much to me, in the role of Head teacher, and look forward to working with the Pupils, Staff, Governors and Parents to ensure that the high standards that we have always enjoyed at Newton Farm are maintained well into the future. I have worked at Newton Farm since July 2014. I initially started off as the Year 4 teacher in the Junior school. My two years in Year 4 taught me a lot about how to teach to the highest standard as well as spark interest in learning to the diverse group of children we have here at the school. I left for a brief year and a half in order to go travelling which was an awe inspiring experience which allowed me to develop in many ways. Having returned, I am very excited to take on the role of Staff Governor as well as teach in the Nursery. Please click on the link below to see our Equality Information & Objectives Policy . . . If you wish to get in contact with a School Governor please email the School Office. Interested in becoming a governor? Find out more here.